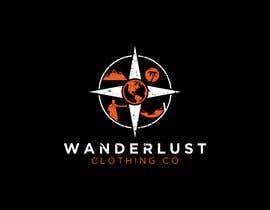 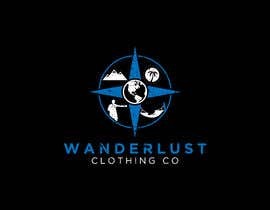 I own a startup clothing company, called 'Wanderlust Clothing Co.', and I am looking for someone that is able to create a logo for my business and to put on my clothing. 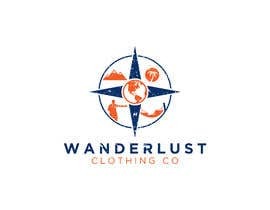 I want something that incorporates travel, and/or aspects/ideas associated with travel into the logo, along with the brand name. 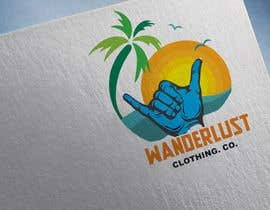 Ideas associated with travel could be things such as a hammock, a hitchhiking thumb, a compass, a sunset, the earth, an open road, a shaka sign, or others along those lines. 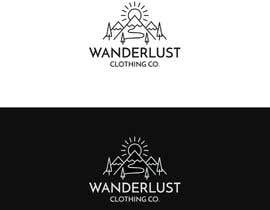 I want the design to be sleek and not too much going on. 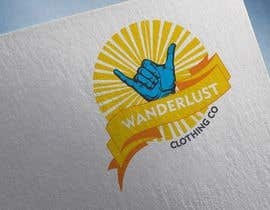 I want the logo to depict the feeling of "good vibes", and speak to the hearts of anyone with a sense of wanderlust.